There comes a point in life when everything changes. For Acura, that happened three years back when it showcased the Precision concept – a model that showcased the company’s new design philosophy. Up to this point, only the 2019 RDX follows the design language. 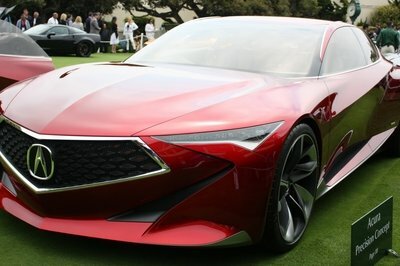 However, the company is all set to reveal a production-ready concept at the Pebble Beach Concours d’Elegance that showcases Acura’s flagship product that will be inspired by the Precision Concept. It gets better – Acura could also revive the “Legend” moniker for this new flagship sedan. 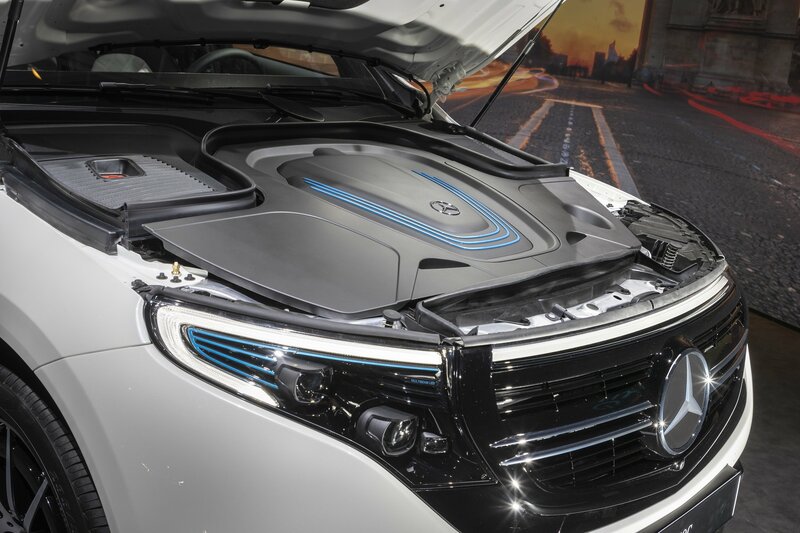 One month after it made its official debut, the Mercedes-Benz EQC, the company’s first all-electric crossover, showed up for public display at the 2018 Paris Motor Show. Displayed alongside the new-generation GLE Class, the EQC has quite a few technologies to showcase in France. The Porsche 908 is a prototype racer that competed in the mid- to late-‘60s and into the early-70’s, squaring off against some of the best of the best from the likes of Ferrari and Ford in numerous endurance racing events. Bearing an advanced aero package, an innovative flat-eight-cylinder engine, and a tenacious attitude, the 908 played a crucial part in Porsche’s racing development, and now sits as one of the more desirable collectible competition Porsches to go head to auction. 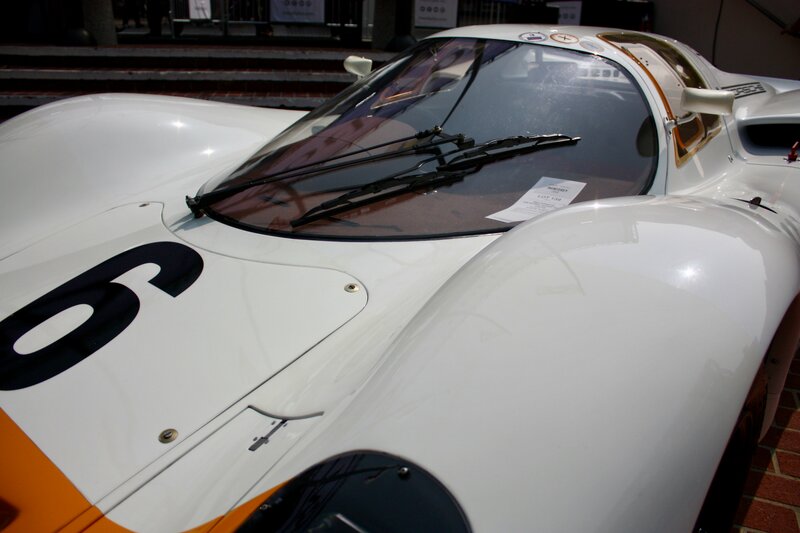 Continue reading to learn more about 1968 Porsche 908 Works Short-Tail Coupe. Let’s do a little thought experiment. 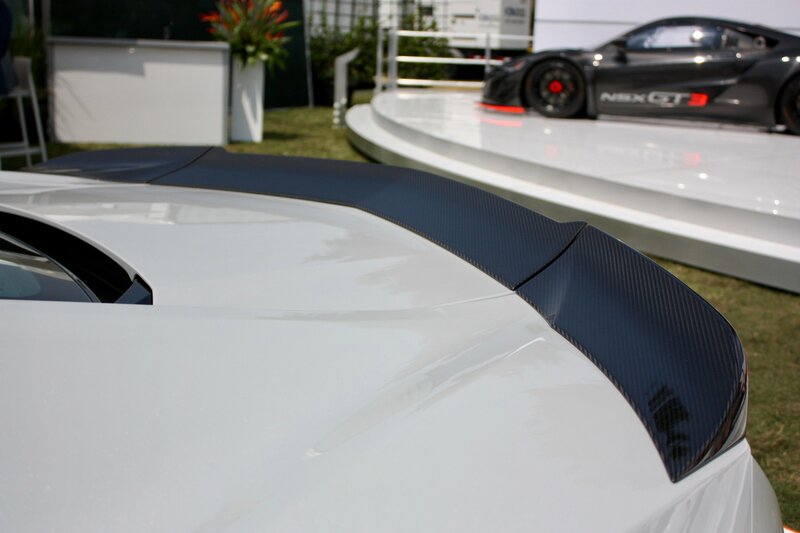 Say you’re looking to create one of the greatest road cars in existence. Where do you start? The answer should be obvious – racing, or, more specifically, a homologation special. These are machines birthed from the womb of competition, tuned ever so slightly to meet the rules of the road and sold to mere mortals like you and me. The Lancia Stratos HF Stradale is one such vehicle. Plucked from the sideways insanity of the WRC, the Stratos comes from a time before AWD, a time when simple, brutal machines vied for supremacy by dancing on the limits of adhesion offered by the rear wheels alone. The “HF” in the name stands for “High Fidelity,” Lancia’s go-to designation when it comes to its high-performance models, while “Stradale” is Italian for road, indicating the car’s street worthiness. Powered by a Ferrari-sourced V-6 and stripped down to only the bare essentials, the Stratos is often credited with changing the world of rally as the first car designed specifically for competition in the sport. Throw in the fact Lancia made nearly 500 examples for the road, and what you’re left with is a truly fantastic car. Continue reading to learn more about the Lancia Stratos HF Stradale. Launched in 1957 by Prince, the Skyline nameplate started life as a rather common automobile. By 1969, it was sold as a Nissan and spawned a number of higher-performance versions, including the first GT-R model in 1969. The R32 arrived in 1989 when Nissan decided to drop every other body style save for the coupe and sedan. Nissan built almost 300,000 Skylines in five years, but only around 44,000 were GT-Rs. The V-Spec was produced in less than 2,800 units, making it one of the rarest GT-Rs ever. Beyond that, the V-Spec was one of the agilest productions cars on the race track back in its day. Let’s find out more about that in the review below. 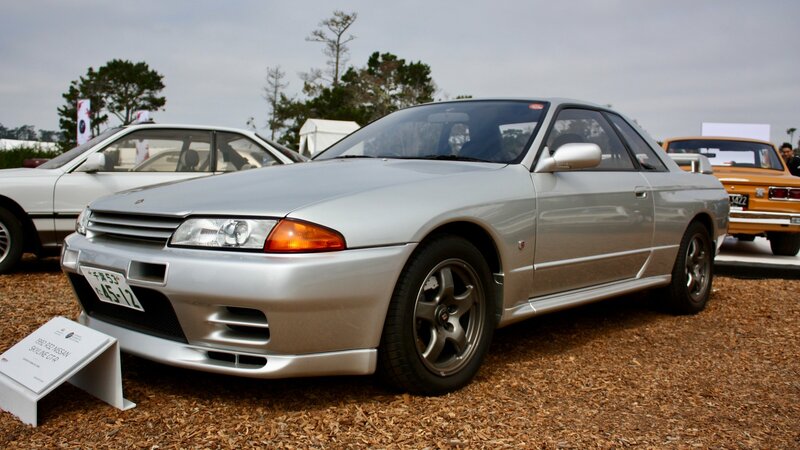 Continue reading to learn more about the Nissan Skyline R32 GT-R V-Spec. The iconic Acura NSX made a comeback in 2016, after a 11-year absence from the market. Powered by a hybrid drivetrain for the first time, the second-generation NSX just got better for the 2019 model year thanks to a comprehensive mid-cycle refresh. Already a potent sports car, the Acura NSX now rides on a revised chassis that’s supposed to enhance agility on the road and track. Acura also made some design changes, but these are rather small and limited mostly to new color options. 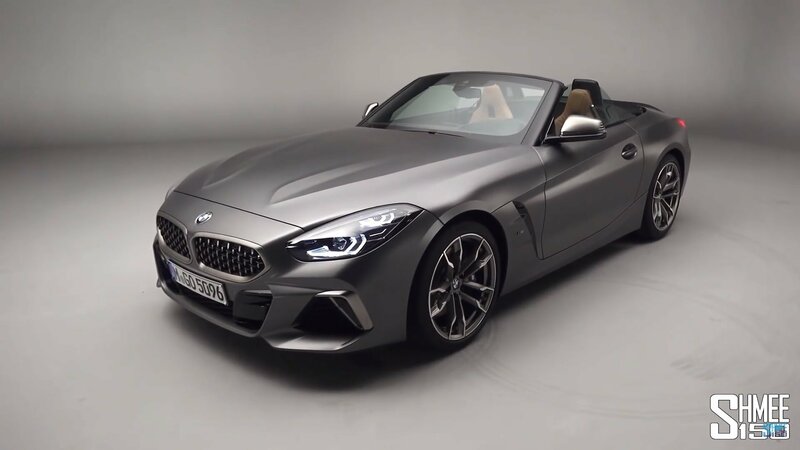 But the Japanese firm also added new standard features that cost more than the marginal price increase of the facelift. Find out more about that in the review below. 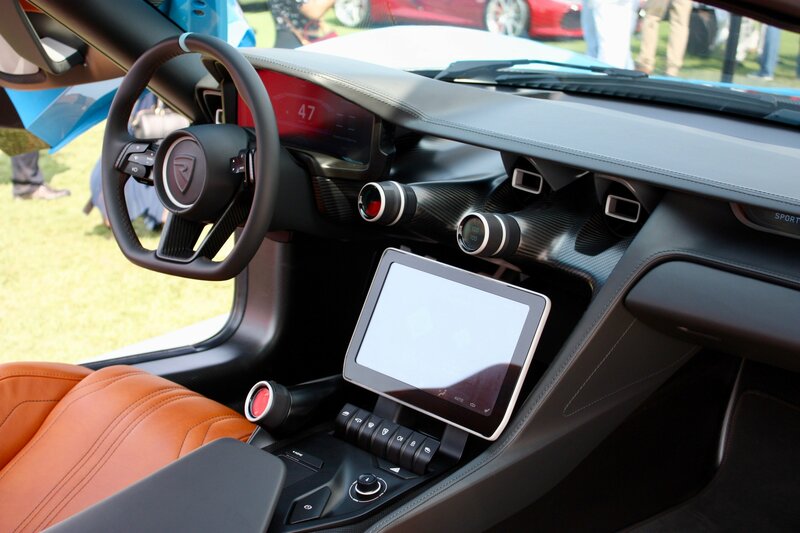 Continue reading to learn more about the Acura NSX. Not content with blowing us away with the Rimac C_Two, the electric supercar brand took to the Peterson Automotive Museum to showcase a special edition version of the C_Two, called the California Edition. 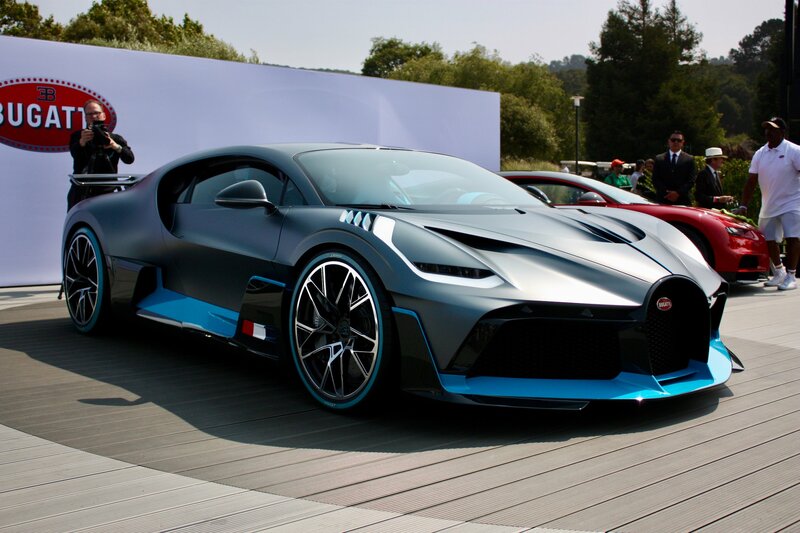 The limited-run electric supercar mixes all the mind-numbing features and qualities of the C_Two and adds room for…two champagne bottles. 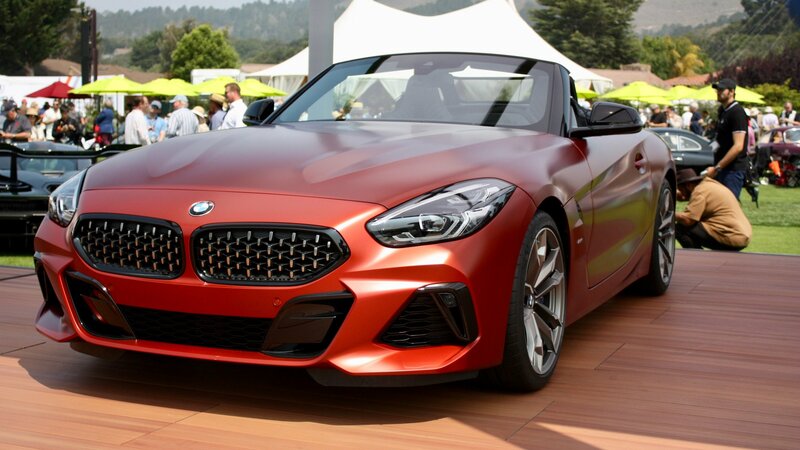 There’s no word yet on the availability of the C_Two California Edition, though expect it to be a tad more expensive than the $1.2 million standard version. 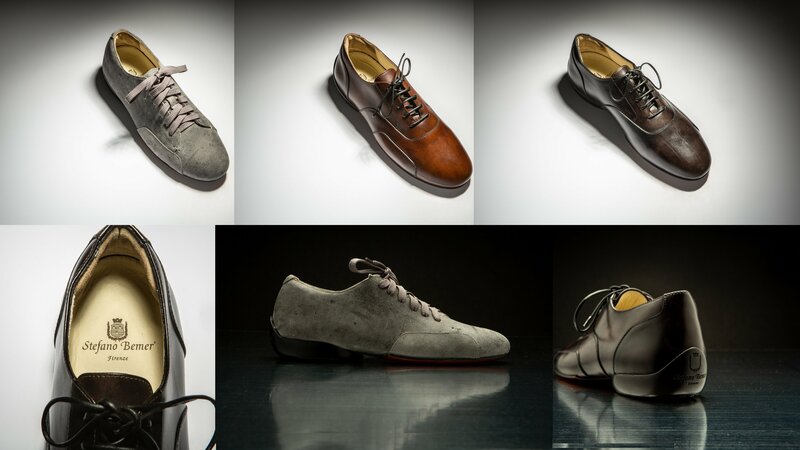 Legendary Italian shoemaker Stefano Bemer has launched a new line of custom-made, handcrafted driving shoes that ensure that our feet are wrapped in the most exotic of materials and still have the versatility and comfort to spend a day on a race track. The shoes, called the Gentlemen’s Driving Shoes, can also be designed to incorporate details of an owner’s own car into the custom footwear. Prices start at $600 for a pair, though in the age of customization, prices may vary depending on the financial mileage a customer can provide. If the Lamborghini Aventador SuperVeloce Jota (SVJ) isn’t rare enough for you, you’ll be happy to know that a 63-unit Aventador SVJ 63 Special Edition is also available from Lamborghini. The rarer Aventador SVJ 63 carries that name as a nod to 1963, the year patriarch Ferruccio Lamborghini founded the company. Lamborghini has yet to release the price for the Aventador SVJ 63, but expect it to be heavier on the pockets compared to the $517,770 price tag of the “standard” Aventador SVJ. 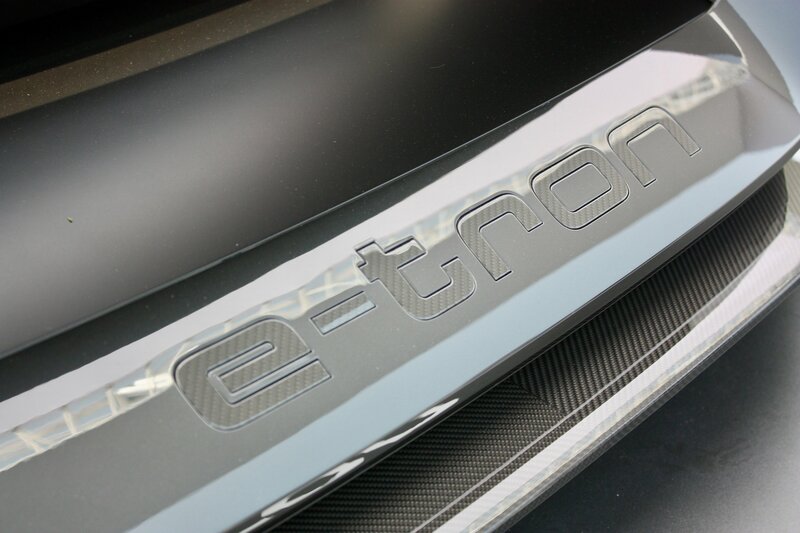 In a world where the term “concept car” has been overused to some extent, Audi jolted some life back to the phrase with the PB18 e-Tron Concept. 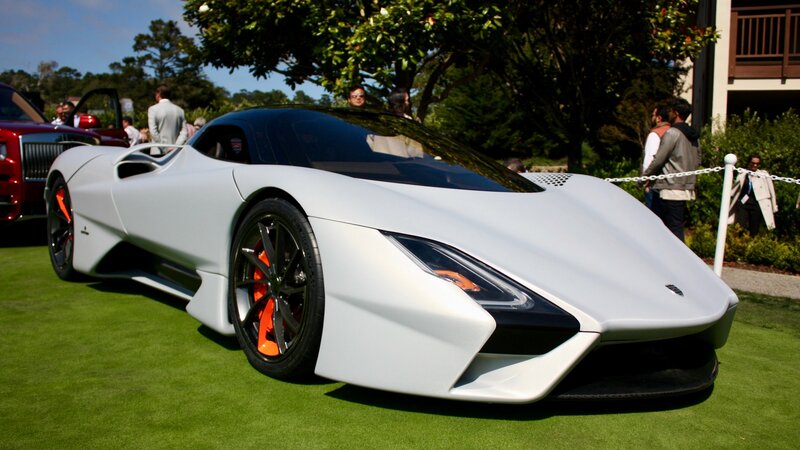 The fascinating prototype made its debut at the Pebble Beach Concours d’Elegance, blending form with a number of functions, packaged in a dynamic design that’s unlike anything we’ve ever seen from Audi. 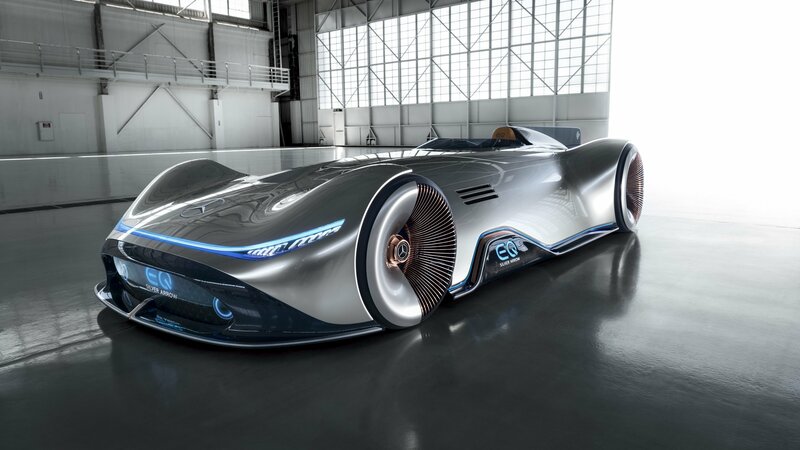 Best of all, at least for snobs of the autonomous technology movement, the PB18 e-Tron Concept gives the driver full control of the vehicle with no hints of autonomous tech assistance. 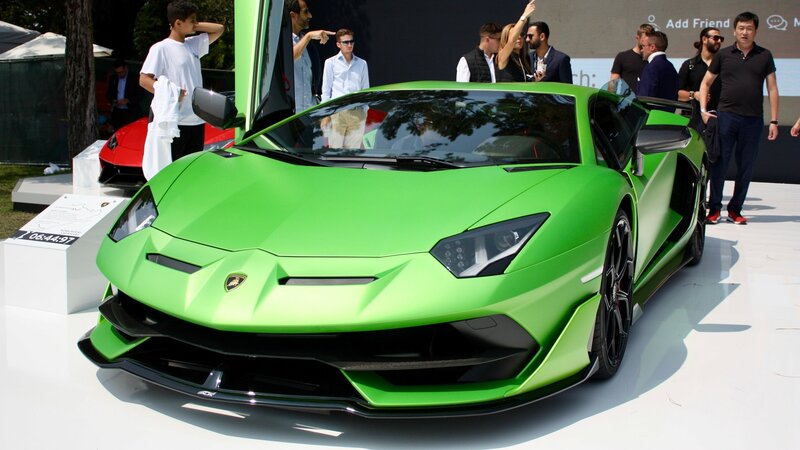 The Lamborghini Aventador SVJ is the most powerful and aggressive version of the company’s flagship supercar. 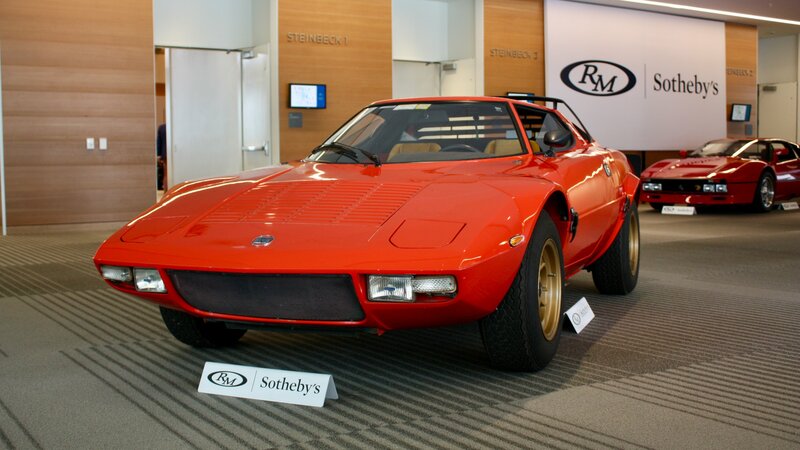 The car that bears the iconic Jota suffix, which was first used on the Miura, made its debut at the Pebble Beach Concours d’Elegance as the fastest production car on the Nurburgring as of 2018. The first Lambo to carry a “Jota” badge since the Diablo, the Aventador SVJ is essentially a beefed-up version of the SV. But it’s not just faster and more powerful, it’s also more aerodynamic, as it benefits from the Aerodynamica Lamborghini Attiva (ALA) system. First introduced on the Huracan Performante, ALA is a range of active aerodynamic features that turn the already potent supercar into a road-legal race car. Alongside the SVJ, Lambo launched a limited-edition SJV 63 model that pays homage to the company’s founding year of 1963. 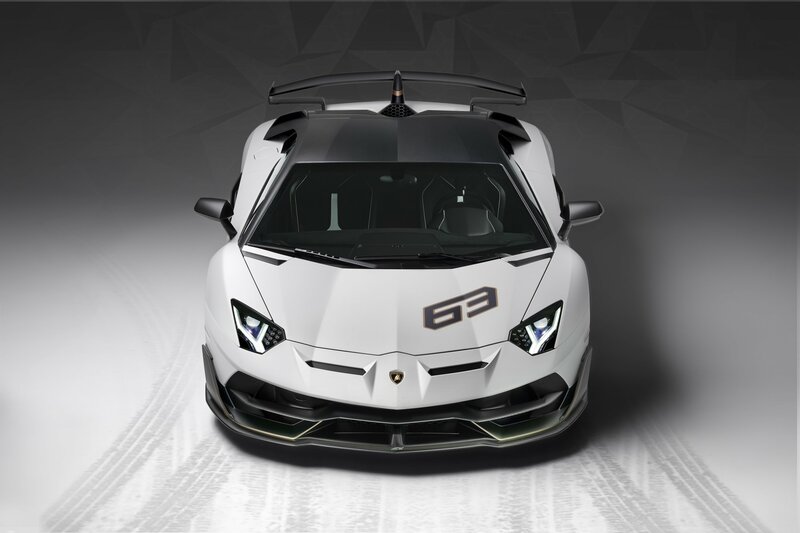 Continue reading to learn more about the Lamborghini Aventador SVJ. 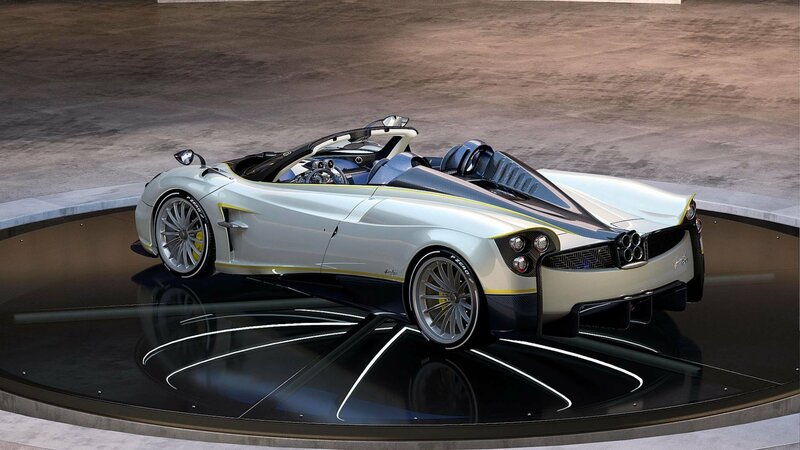 Pagani dropped a surprise at “The Quail — A Motorsport Gathering” event over the weekend when it unveiled the latest special edition Huayra Roadster, called the Gyrfalcon. 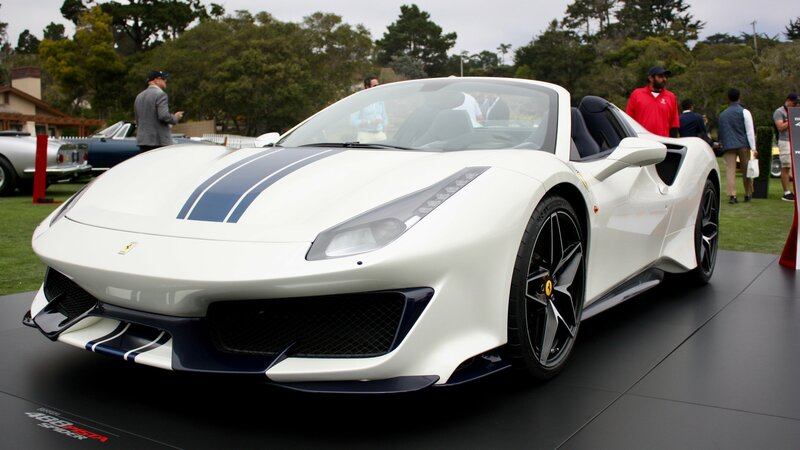 Named after the White Gyrfalcon, the largest of all falcon species, the Huayra Roadster lives up to its namesake with a color scheme that matches the majestic colors of the bird of prey. 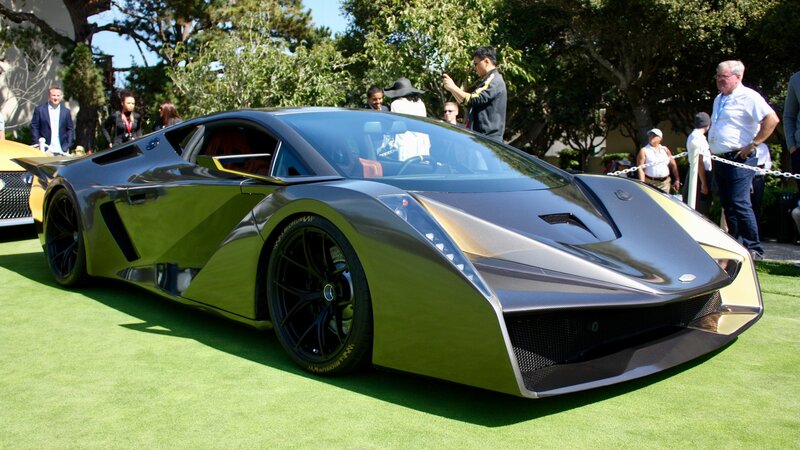 The Pagani Huayra Gyrfalcon is a one-off model, and there’s a good chance that it already has an owner.